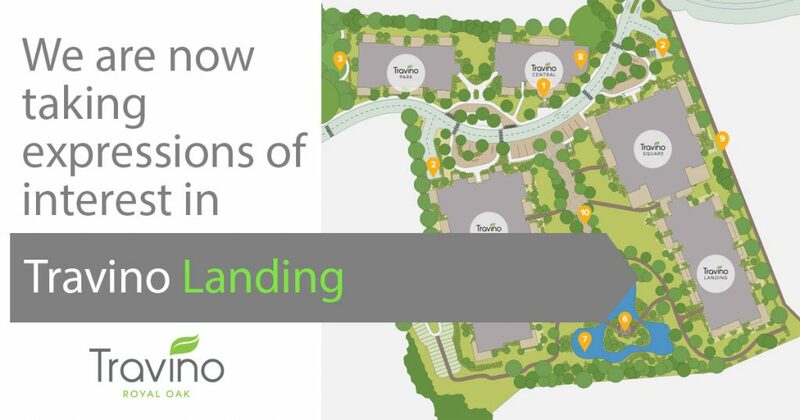 Coming Soon – Travino Landing! The word is out about Travino’s spacious, customizable homes! Travino Square is already 75% sold, so we’re closing down our presentation centre for a few weeks to prepare for Travino Landing. We’ll be making some updates over the coming weeks and will reopen with homes from Travino Landing and Travino Square available for sale. Stay tuned for information about our reopening by registering for email updates or visiting this news page and our social media channels. If you just can’t wait, talk to our sales team any time! Thank you to our incredible homeowners and soon-to-be homeowners who have been stopping in to say hello and tell us why they are so excited about Travino. We’ve been overwhelmed by your enthusiasm for this community and we can’t wait to show you more.